. 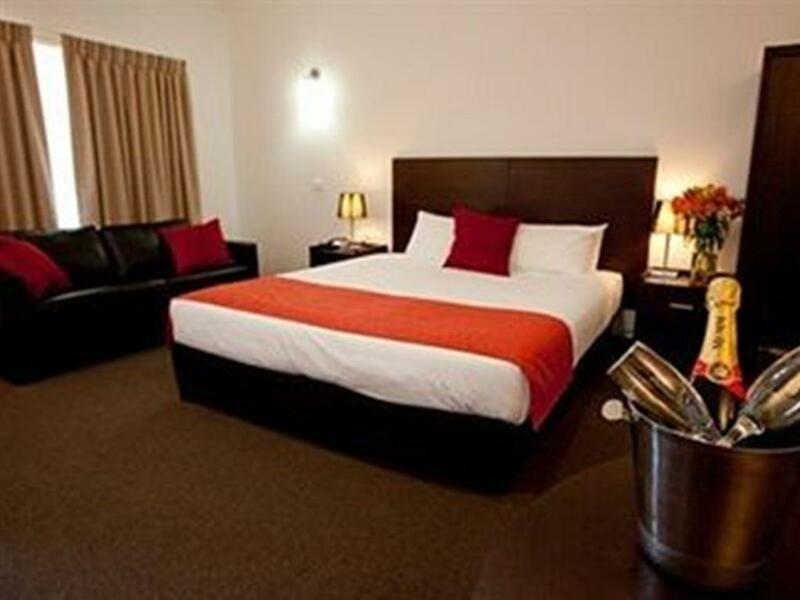 إن الخدمات التي يقدمها Mercure Port Of Echuca Hotel تضمن للنزلاء إقامة مريحة. لضمان راحة ضيوفه، يقدم الفندق الخدمات التالية: واي فاي مجاني في جميع الغرف, مكتب الاستقبال على مدار الساعة, مرافق مخصصة لذوي الاحتياجات الخاصة, تسجيل وصول/خروج سريع, تخزين الأمتعة . تعكس غرف الفندق البالغ عددها 59 المنتشرة في طوابق جواً من الدفء والألفة.خدمات عصرية مثل تلفزيون بشاشة مسطحة, اتصال لاسلكي بالإنترنت, اتصال لاسلكي بشبكة الإنترنت (مجاني), حوض الاسترخاء, غرف لغير المدخنين موجودة في بعض الغرف المختارة. يقدم الفندق خدمات رائعة كمثل حوض استحمام ساخن, مسار جولف - ضمن 3 كم, حمام سباحة خارجي, حديقة لمساعدتك على الاسترخاء بعد نهار طويل من النشاط والتجوال في المدينة. 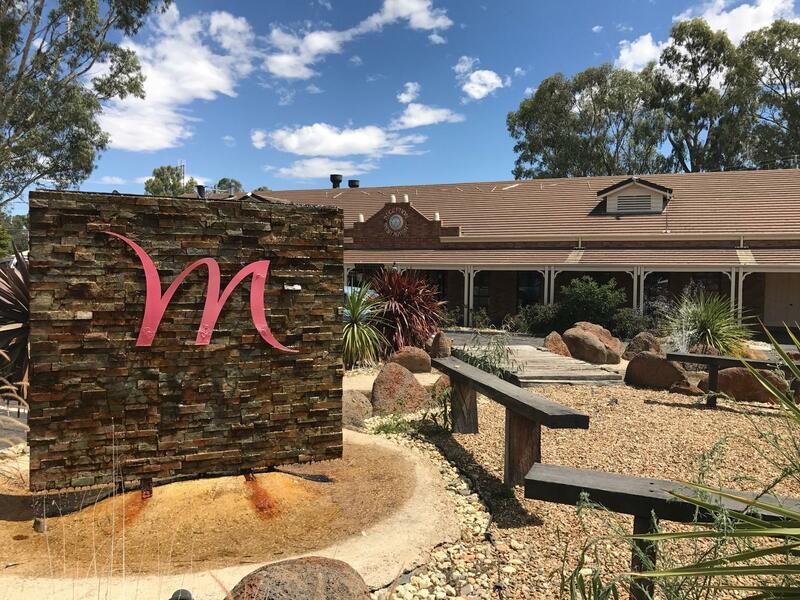 إن كنت تتطلع إلى إقامة مريحة وهادئة في Echuca، فستجد في Mercure Port Of Echuca Hotel بيتك الثاني. موعد وجبة الإفطار من الساعة 7:00 صباحًا إلى الساعة 9:00 صباحًا خلال أيام الأسبوع، ومن الساعة 08:00 صباحًا إلى الساعة 10:00 صباحًا في عطلات نهاية الأسبوع والعطلات الرسمية. يتوافر العشاء في كل ليلة. We stayed one night. The complex looked well presented with many rooms. The young chap at reception was friendly and efficient. The room on entry was pleasant and bright as was the bathroom. However there it stops. Even though the room was on the ground floor the floor creaked from in front of the sink area to the bathroom - unusual. Room 7 is at the front of the complex and the road noise is loud. We are not the first to complain about the noise - how hard would it be to double glaze the windows. The state of the couch in the room - what and absolute disgrace !!!!!! The damage to the couch did not happen recently it would have deteriorated over time- repeat , absolute disgrace. Our evening meal was good, reasonably priced with a pleasant attendant. Our cooked breakfast was included and it was outstanding with multiple choices and plenty of it. Overall as we only stayed one night we felt it unnecessary to request a room change. MERCURE NEEDS TO GET THEIR ACT TOGETHER . Clean, friendly staff, great location. Only negative comment is that the pool is tiny for the amount of rooms. The room we had was old & tired. It looked nothing like what was advertised. It was right on the road and lots of noise. I felt ripped off because I had booked the room based on the photos on Agoda's app. Spacious clean room in an excellent location. This is a great location, good amenities, and reasonable price. It is the staff who make it special; they went above and beyond to make us welcome. 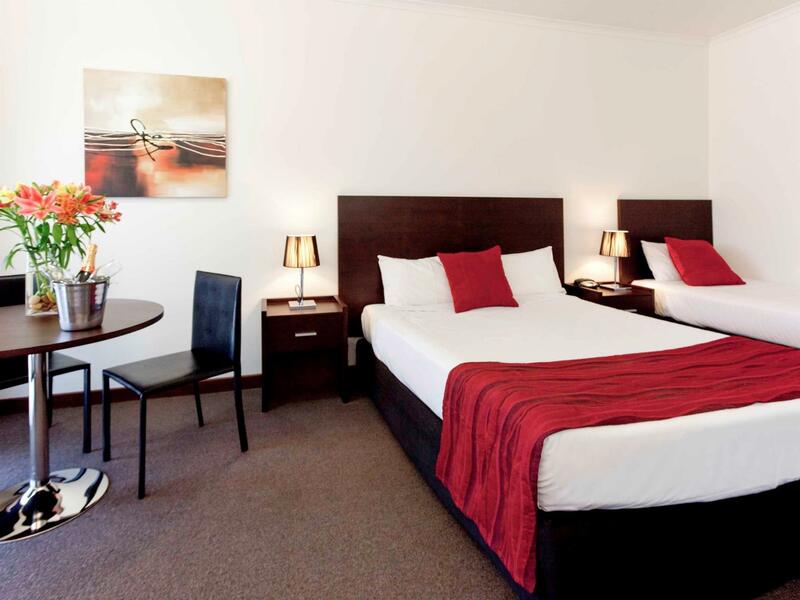 This was our second time, have really enjoyed both visits, ideally situated, staff very nice, hotel clean, roomy, comfortable.